Losing a loved one or a family member is always very difficult. Wrongful death is the term used when someone negligently or carelessly, causes the death of another person. 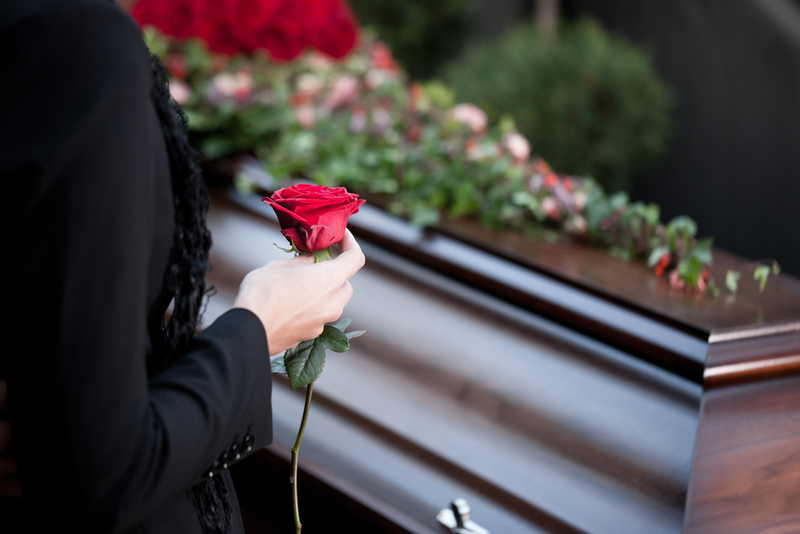 Victims of wrongful death obviously cannot pursue compensation for themselves, but the law permits the victim’s family or estate to bring a wrongful death action to collect damages on their behalf. The goal is to provide fair compensation to family members who have suffered financially and emotionally from their loss. Damages and compensation can be for lost wages and benefits, loss of companionship, emotional pain and suffering, and punitive damages. If you or someone has suffered as a result of a wrongful death, contact a wrongful death attorney today at The Fink Law Firm, P.C. Call 1(844) FINK-LAW (346-5529). The initial consultation is FREE of charge. If we agree to handle your case, there is no legal fee unless we are successful in getting you money. These lawsuits must often be filed before an applicable expiration date, known as a Statute of Limitations. It is important, therefore, to please call or contact us immediately so that you do not forego your rights to financial compensation and other benefits.